Prior to joining the firm, Heather’s practice focused on direct representation of individuals in a wide variety of both civil and criminal proceedings in the state and appellate courts of Alabama. 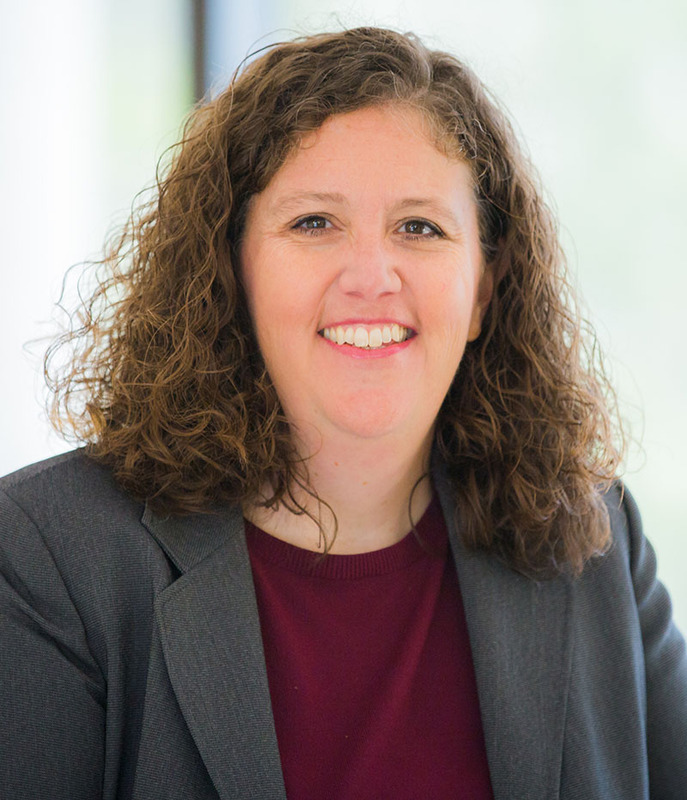 Since joining the firm in 2018, Heather has assisted clients in civil litigation matters including insurance contract disputes, automobile liability and premises liability actions. Heather is a member of the Alabama State Bar Association and the Birmingham Bar Association.